The UK’s dog friendly festival was certainly an odd mix. Would Kezzie prefer The Vamps, Jessie J or Kaiser Chiefs, we really didn’t know beforehand and left none the wiser. That doggone dog don’t dance. Nevertheless, as humans we were able to explore a dual passion for dog walking and popular beats all on the one evening as we rocked and panted our way to Cheltenham Racecourse one sunny day in May. 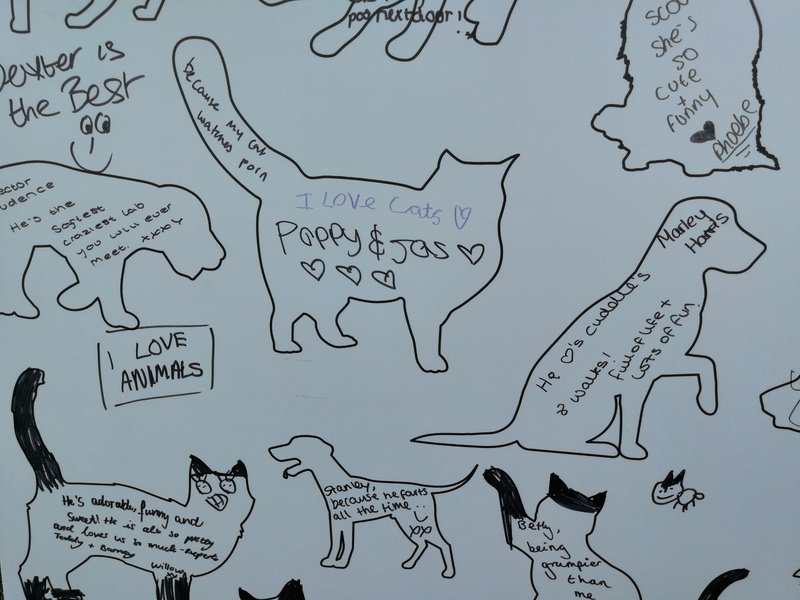 Cheltenham Racecourse was a well-chosen venue for this PDSA inspired petathon, an event which was a noble cross-breed of music, picnicking, family show, instagramable moments and some very talented artists. From PDSA choir Pitch Pawfect through to Kaiser Chiefs, this was an event delivered with passion and pride. For those who love practicals, the racecourse had masses of easy parking, plentiful toilets and long well-staffed bars. From a brand perspective, we all felt the PDSA came out of it well, whilst Lily’s Kitchen was the immersive stand out of the commercial sponsors. The brand hosted an arena that was awash with dog-related sense and silliness and seriously helped make the disparate stands of Petlife feel much more cohesive. There was something very British about the dog show meets The Voice Live combo, and the mildly subversive humour of the British on a hot day was evidenced in the pet’s tribute’s board where various quadrupeds were celebrated for their farts and choice of television viewing as much as for being there when you need a friend. 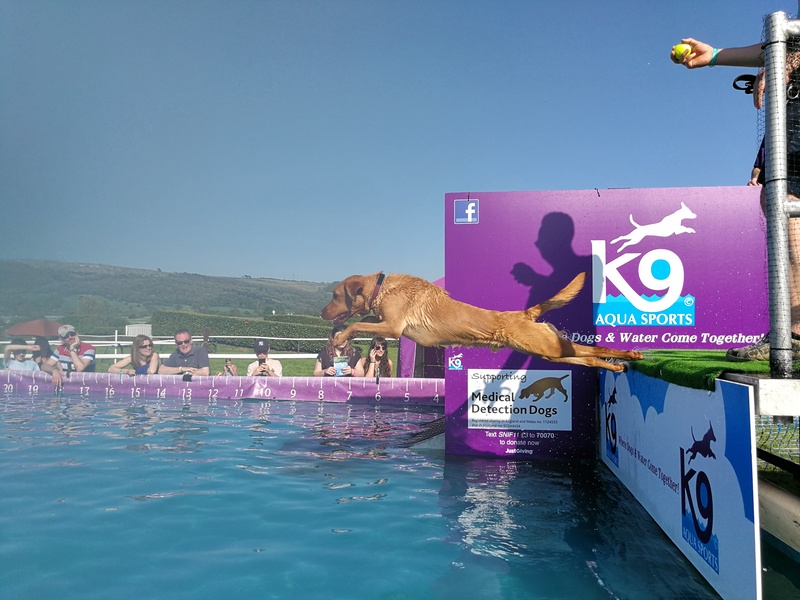 The organisers of Petlife must have been pleased, they raised very useful funds for pet care and are already promising Petlife 2019 online. Breaking Jessie J’s cover – her first live performance in a while – was quite a coup and justified by some very good acoustics around the stage. We went to Petlife as a family joined by my friend Ryan who a Kaiser Chiefs megafan. Ryan is also blind, so we were able to get his lowdown on both the quality of the Kaiser’s performance and a distraction free angle sound production. Ryan has been to see Kaiser Chiefs 20 times now and rated it best ever, so a major thumb’s up. 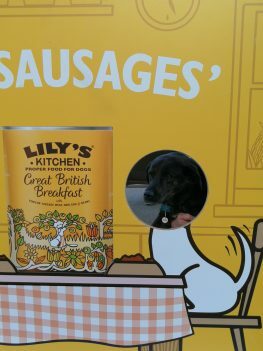 With 2019 in mind, we’d say a bit more seating by the food outlets and more opportunity to just join in without a queue for some of the dog activities would be a next step. 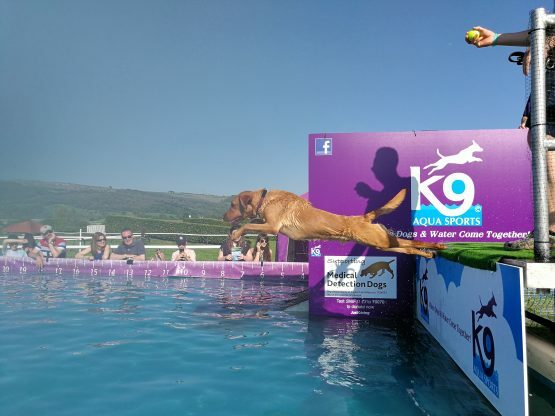 We would have loved to see Kezzie take on the doggy dive, although we did strike it lucky and see an absolute champ take the plunge. That said, getting the headliner content right first go was a major win for Petlife and we’ll keep an eye on the date and line up for 2019.